Originally from Raleigh, North Carolina, Kylie fell in love with travel after visiting Romania and Greece. Since then, she has travelled every chance she can, including extensive travel throughout Europe and a semester abroad in Prague. 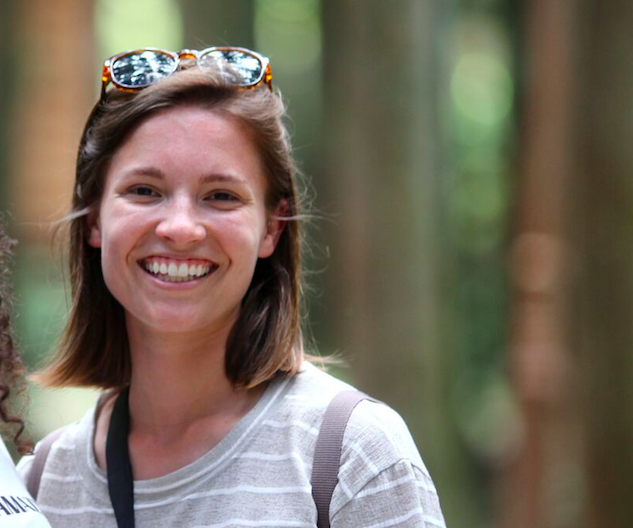 After graduating from UNC-Chapel Hill with degrees in German and Communications, she moved to South Korea to teach English where she still lives and also studies Korean full-time!